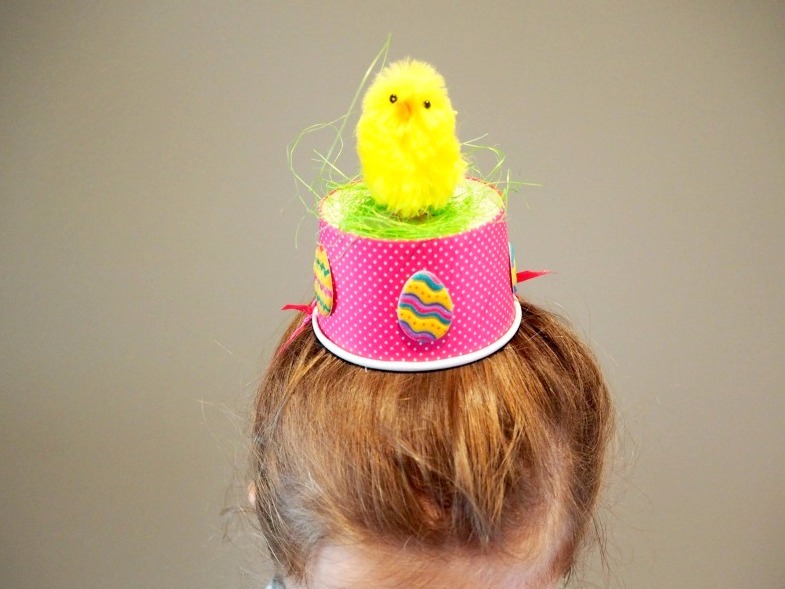 This year, my prep daughter will experience her first Easter Hat Parade. 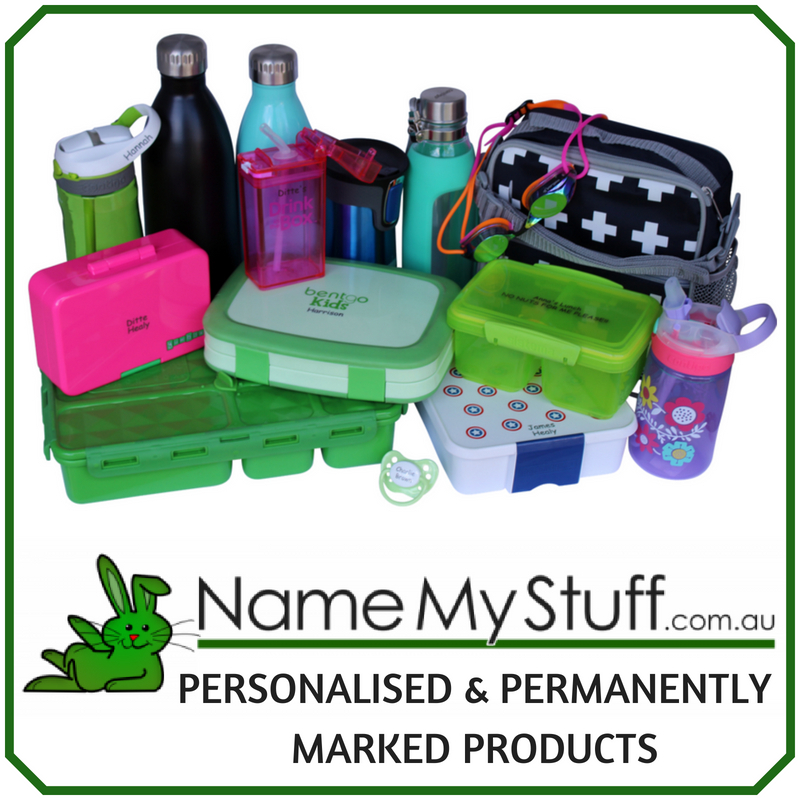 It’s all kinds of exciting until it’s up to mum to come up with a hat idea. 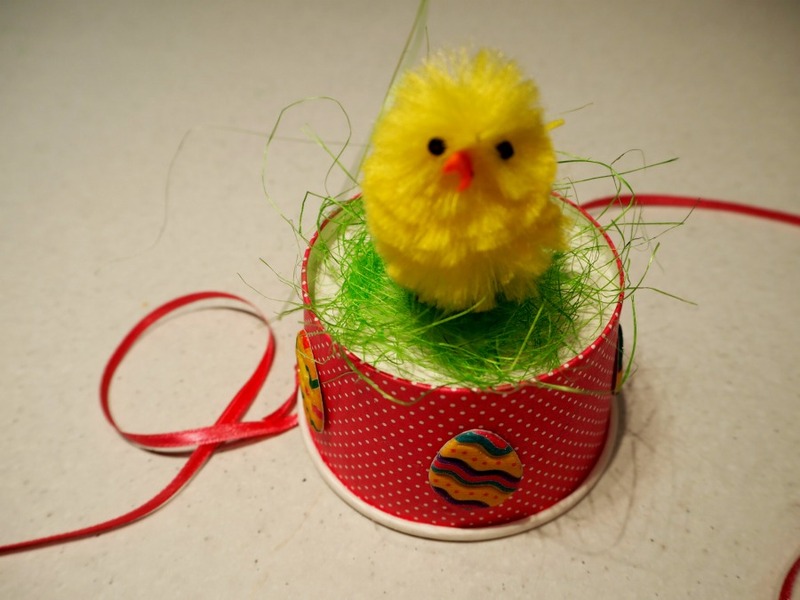 Not one to be put off a craft challenge, I came up with three last minute Easter hat ideas that you could have fun creating now so you’re not left scratching your head. 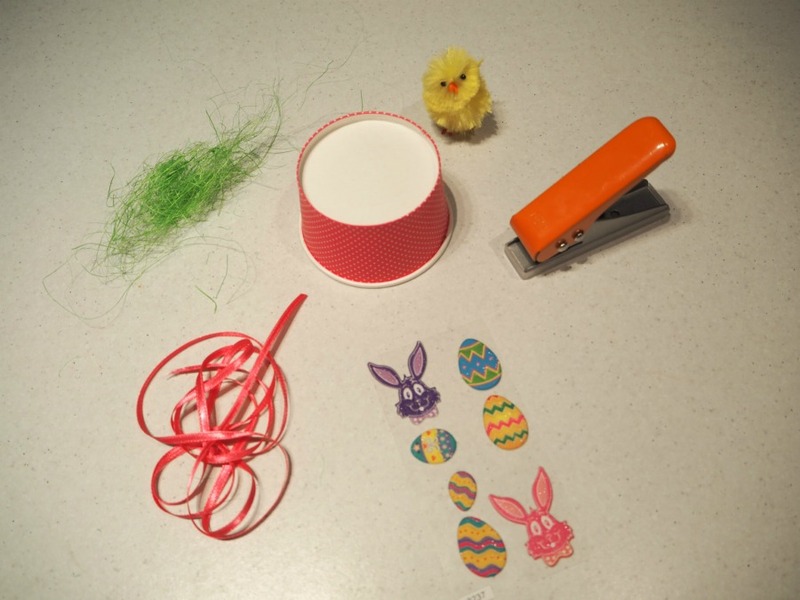 Pinterest has some fabulous Easter hat designs, but I wanted to show 3 designs today that you can do with items you may already own in your craft and party supplies at home. 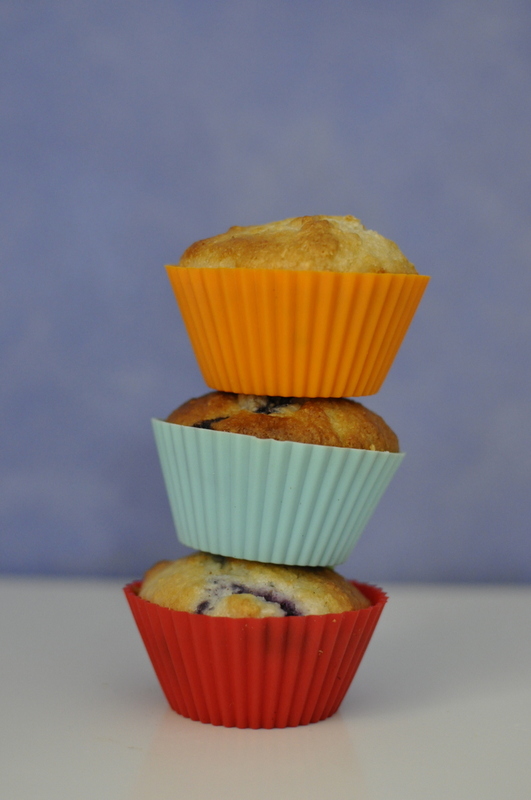 We have so much craft, old Easter décor and left over plastic plates and cups from parties past, I thought it would be a great idea to put these items to good use to create these three different hat ideas. 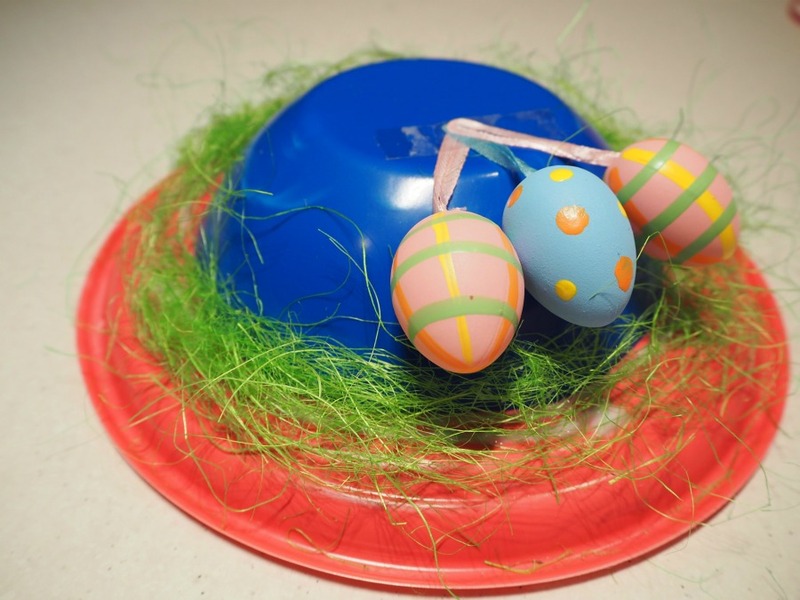 If you don’t have any Easter décor pieces, your local grocery store or discount store will have plenty of items for you to choose from. The eggs and characters used on these hats were purchased from Woolworths for $5. 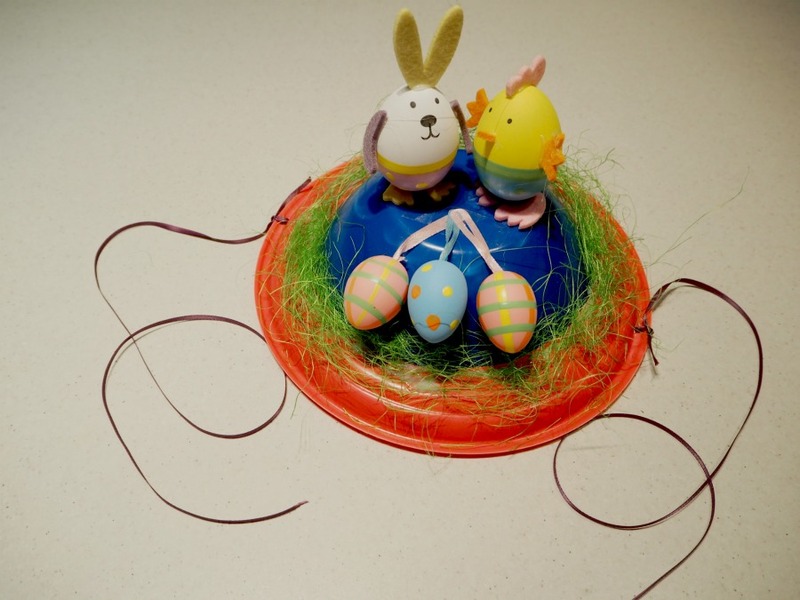 If you don’t have any Easter décor pieces (because you really have left it to the last minute), get crafty with what you have. 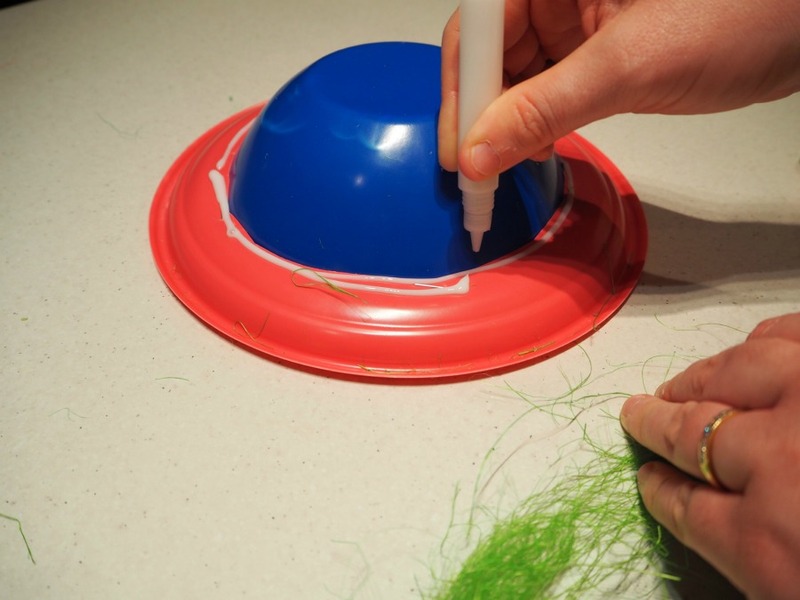 Find washi tape or stickers that can be used to decorate your hat. Trace the bowl around back of the plate. 2. 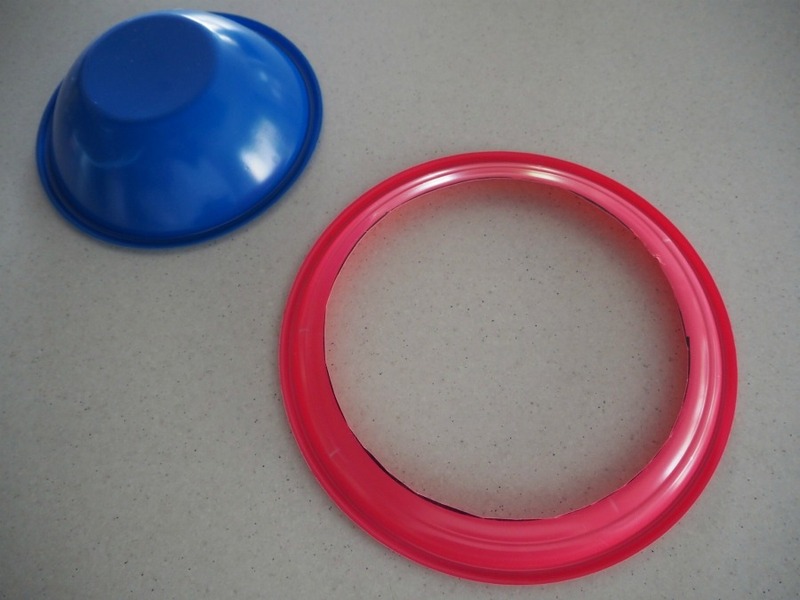 Cut out the middle circle of the plastic plate. 3. 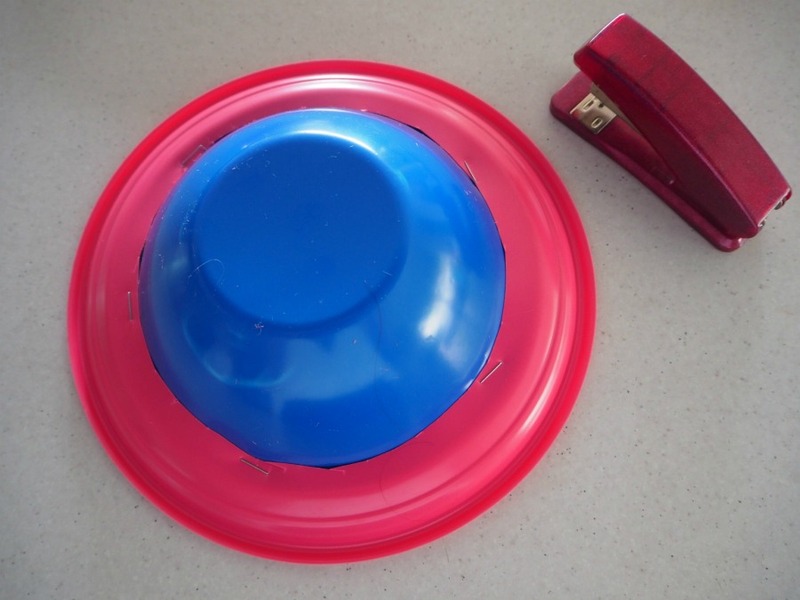 Attach the bowl to the plate using a stapler. 4. 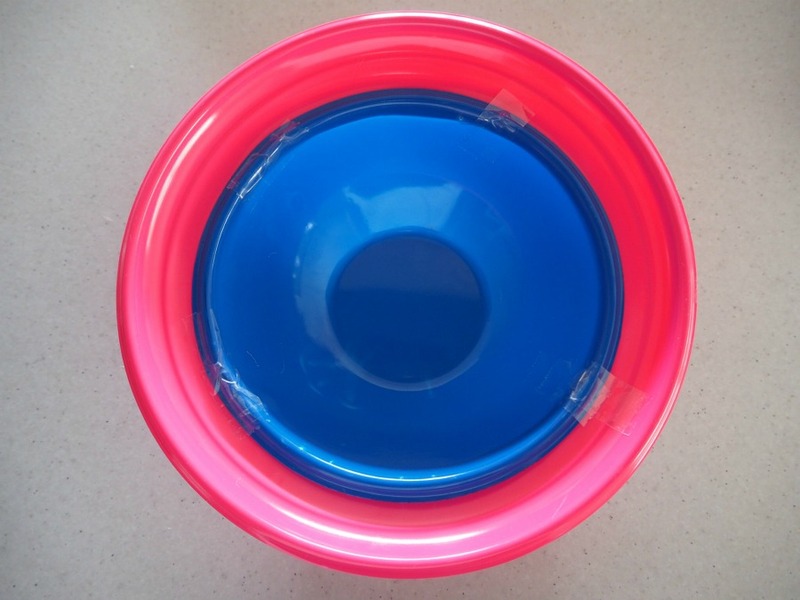 Put strips of tape on the inside of the hat to protect little fingers getting caught from the staples underneath. 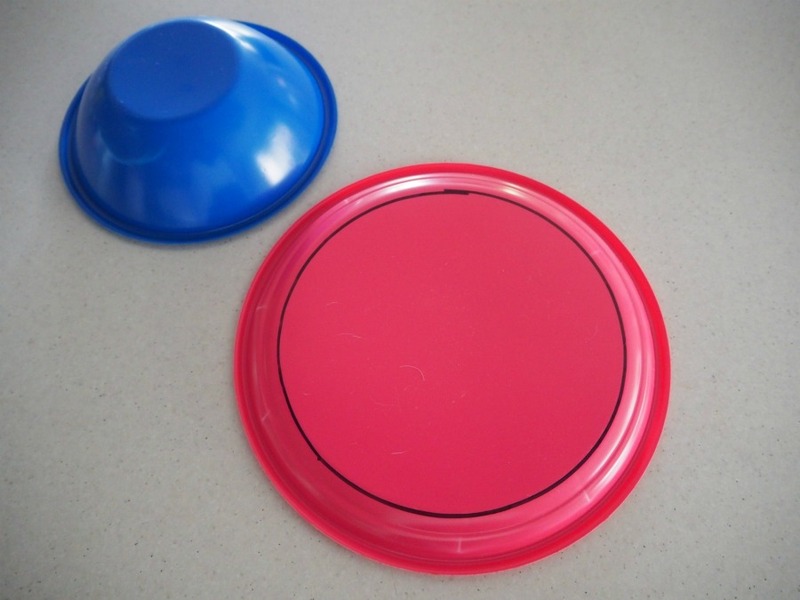 This also keeps a firm attachment for the brim. 5. The hat is now ready for your to decorate. 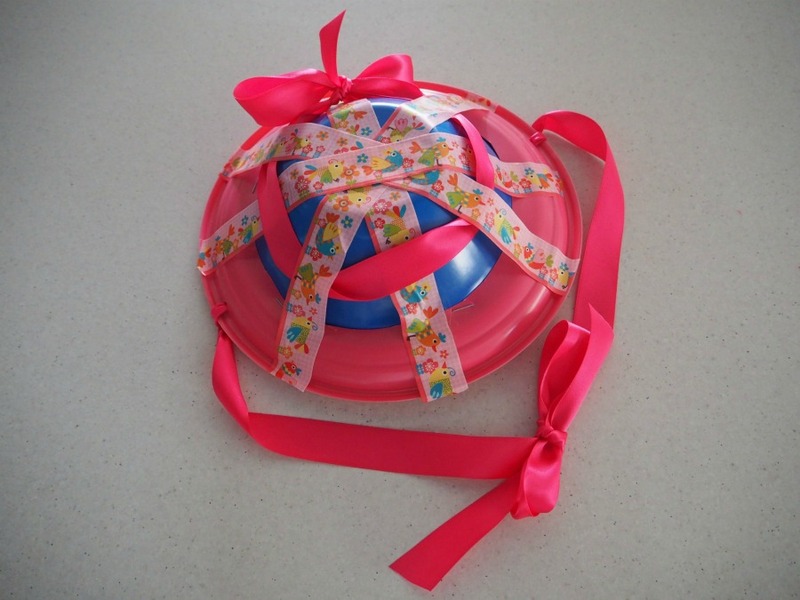 We tried to put a thatched look using washi tape and weaving pink ribbon through the tape. 6. 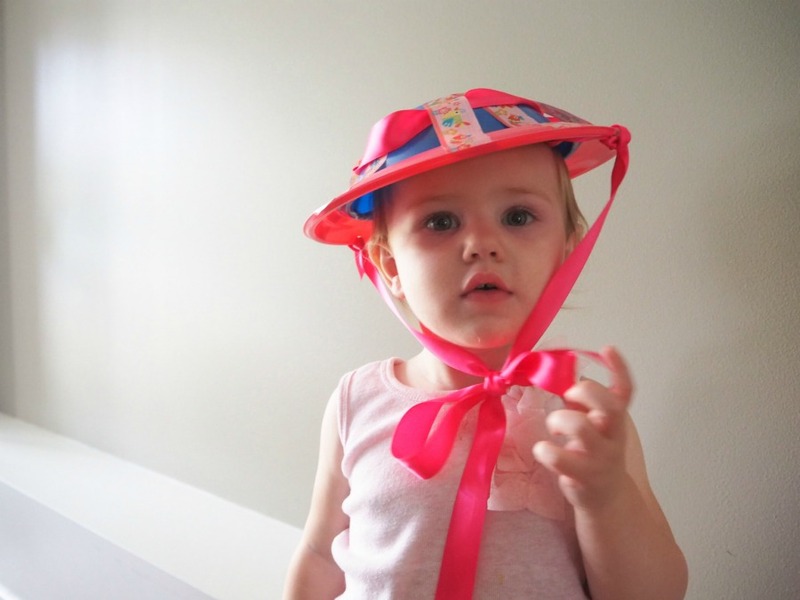 Punch two holes on each side of the hat and thread through more ribbon so the hat can be tied under your child’s chin. 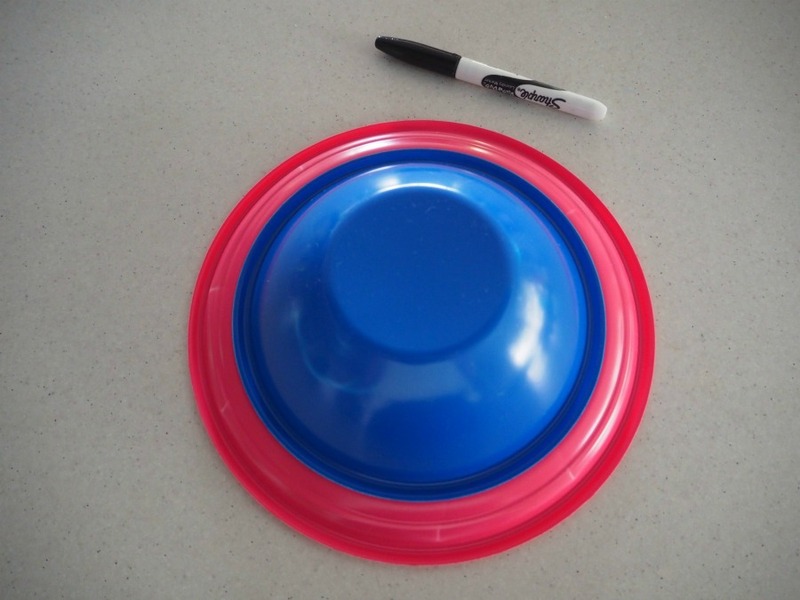 Using the same method as above, create your plastic plate hat. 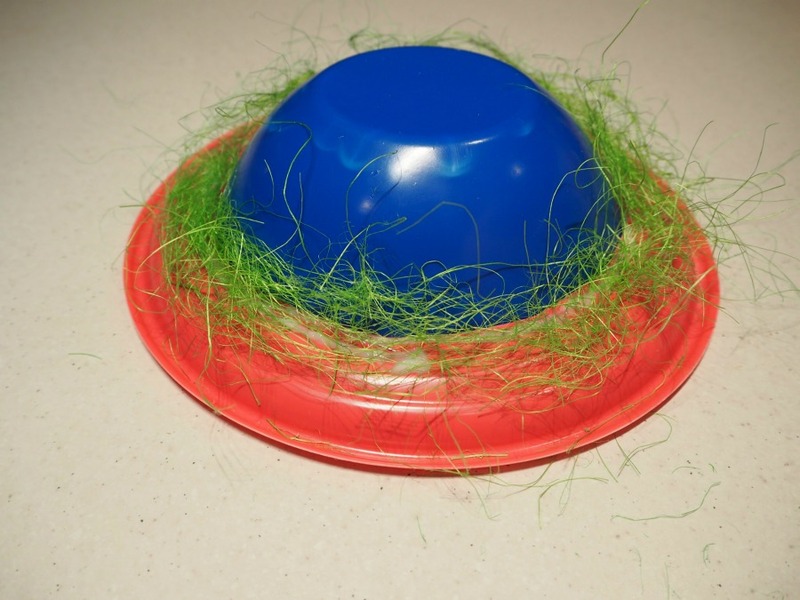 Decorate the rim with green grass and attach the eggs and characters on top of the hat. 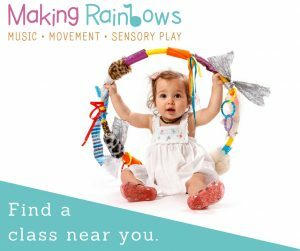 Let your child have a go at creating their own hat. 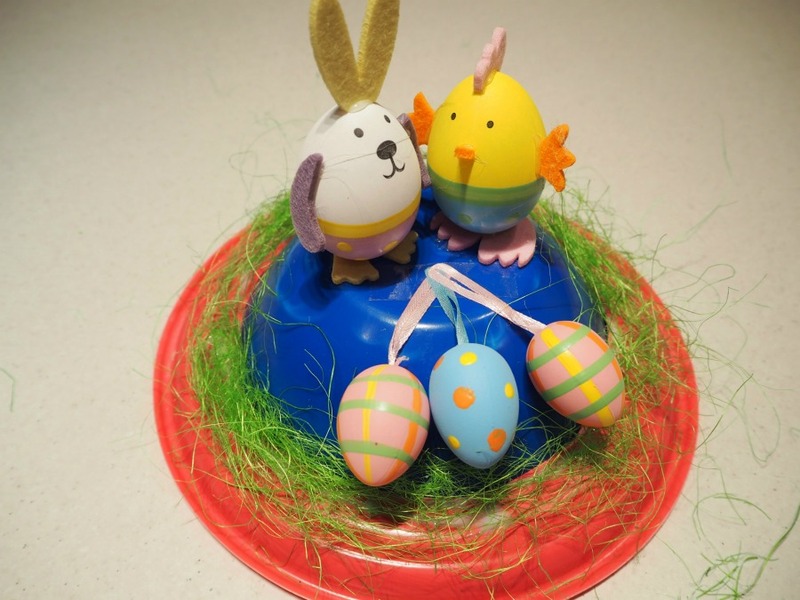 My daughter wanted the eggs to drape in front of the chicken and bunny on top of the hat. Thread ribbon through the puncture holes on each side of the hat so the hat can be worn firmly. 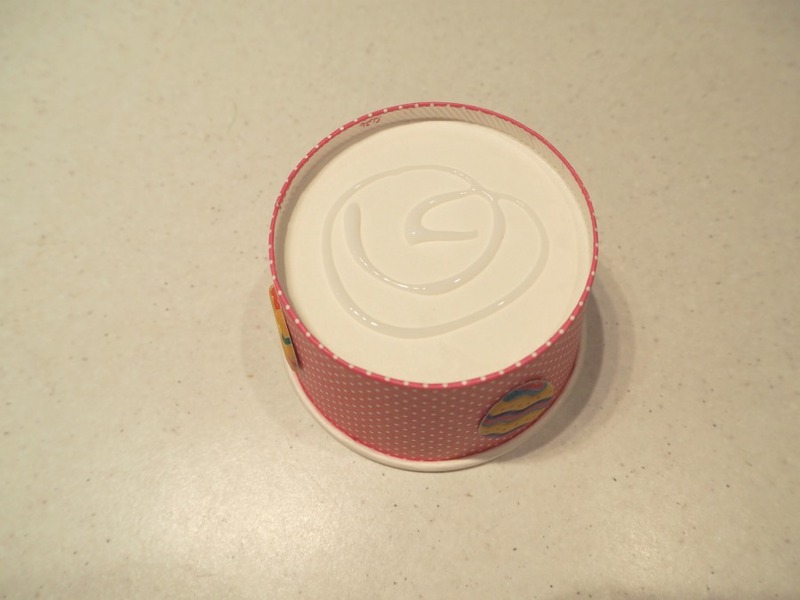 If you have spare ice cream cups or paper cups, this cap is the perfect project for you. 1. 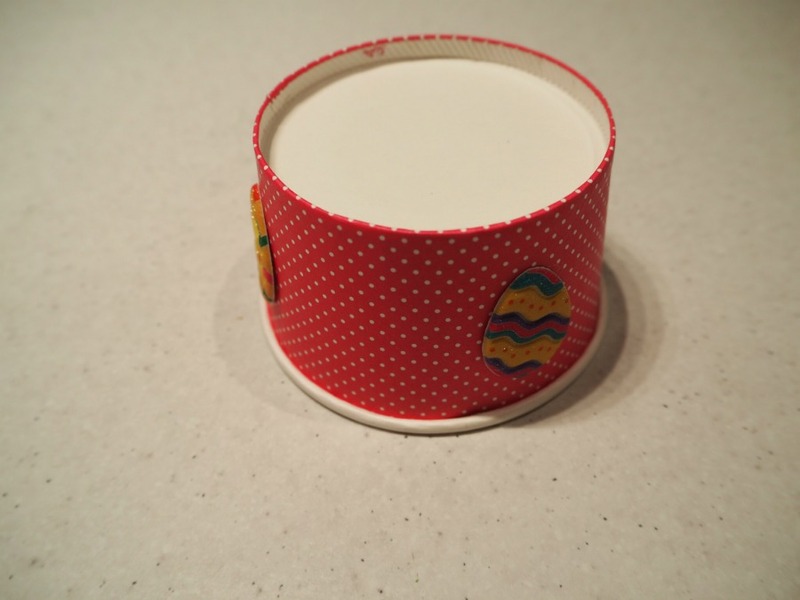 Decorate the cap with Easter stickers (or washi tape if you don’t have stickers). 2. 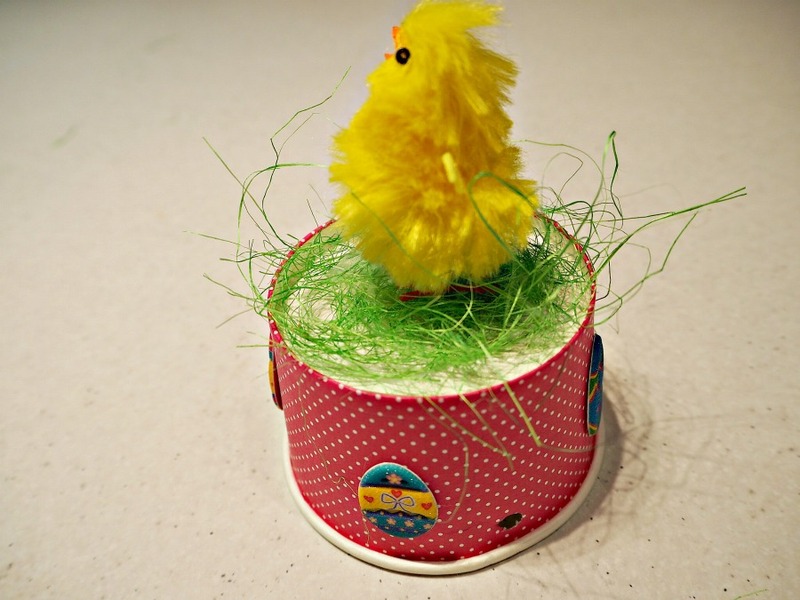 Add green ‘grass’ to the top of the cup and place a chicken on top using craft glue. 3. Staple or glue the ribbon ties on. 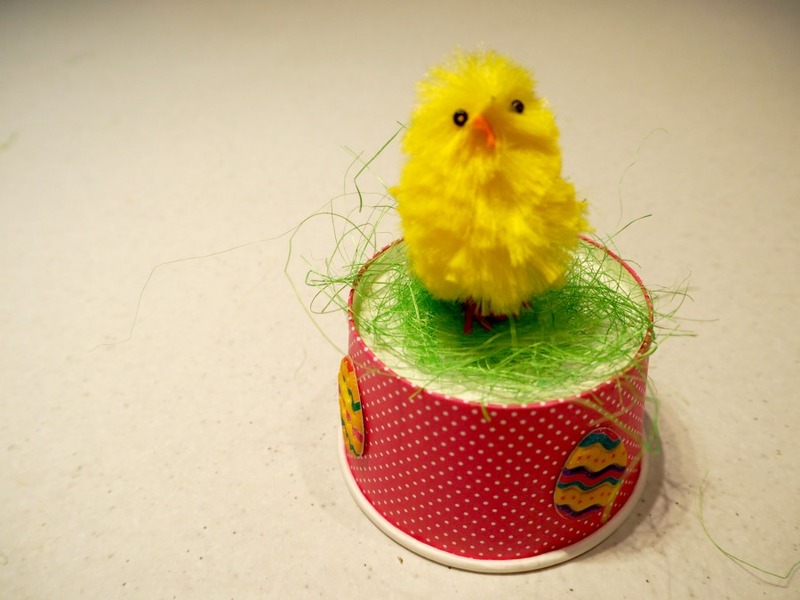 This Easter Cap is my daughter’s favourite and she has decided she will wear this one to the Easter Parade. Creating these hats were inexpensive and you’re only limited by your imagination.